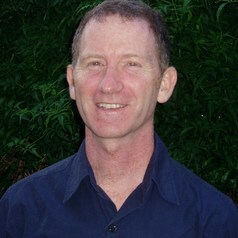 Paul Biegler graduated from Monash University with an MBBS in 1987, specialised in Emergency Medicine, and practiced for two decades. He was awarded Masters (2002) and PhD (2008) degrees from Monash University's Centre for Human Bioethics. His book The Ethical Treatment of Depression: Autonomy through Psychotherapy (MIT Press 2011) won the Australian Museum Eureka Prize for Research in Ethics. He won the 2012 Australasian Association of Philosophy Media Prize for an op-ed in the Sydney Morning Herald on cognitive biases in climate scepticism and a Radio National interview on the treatment of depression.